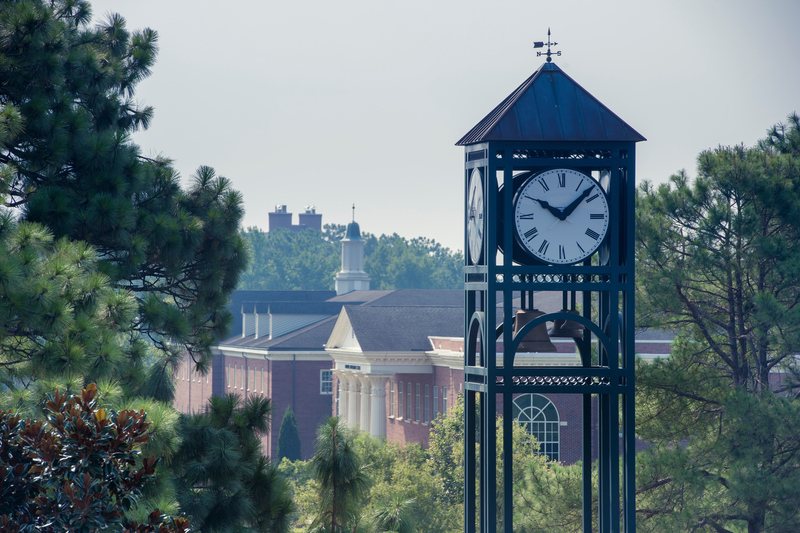 Financing a UNCW education may seem like a challenging responsibility, so we do our best to make UNCW accessible to all who are granted admission. UNCW meets this promise through need-blind admissions and through financial aid. Admissions decisions at UNCW are made without considering your family's financial need. For those who apply for need-based aid, determined by the FAFSA, we award the amount of federal, state, and institutional aid you qualify to receive. Our university scholarship application governs the selection process for merit and need-based scholarship awards. Freshmen recipients will be notified by April 1; returning students will be notified by July 1. 1. Remitting full payment directly to Student Accounts & Cashier Services. 2. Remitting payments via the TealPay monthly payment plan. 3. Borrowing with the most affordable loan you have available to you. Students and their families have the right to use a lender of their own choosing, will not be penalized in any way for exercising such an option and will receive assistance from the campus in processing the loan of the student's choice. If you wish to increase (or decrease) a loan that you already have, please contact your financial aid counselor.